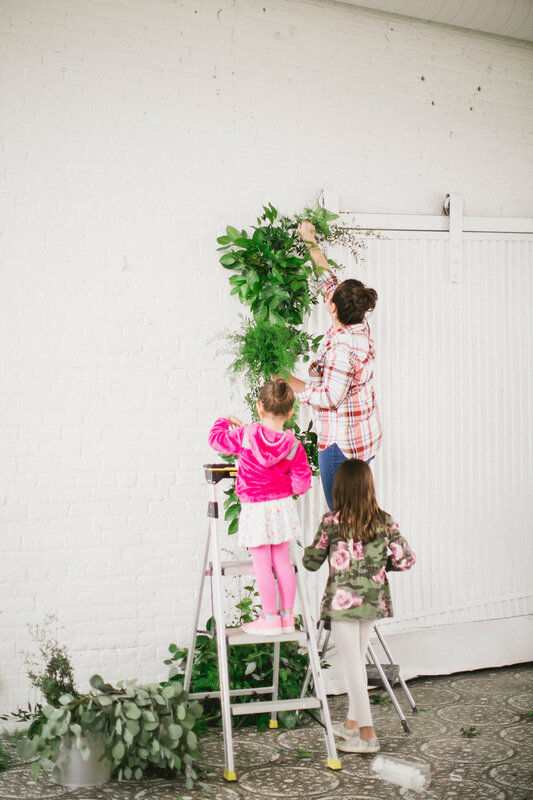 We LOVE Kate, owner of Bloom Designs. Her experience, familiarity with our spaces and artistic eye get us every time. 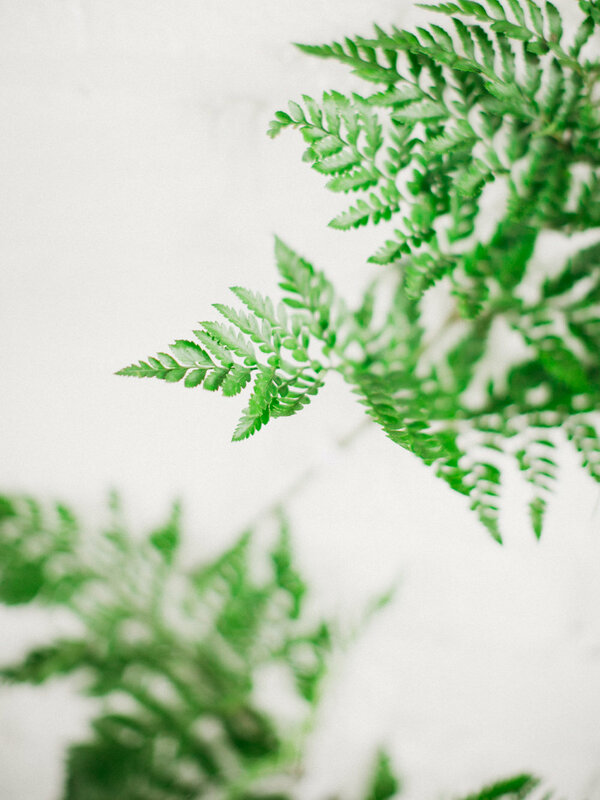 Her wedding greenery installations and candlesticks steal our hearts in both Luminary Fern and The NP Event Space on a regular basis. 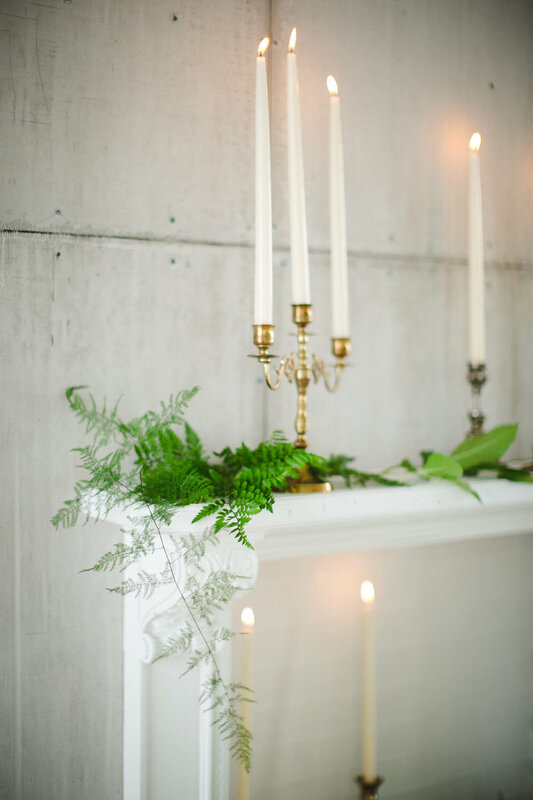 Wedding palette and features - brass vintage candlesticks, fern and other greenery, wall installation with growing greenery, eucalyptus, lemon leaf, poured concrete wall, firewood, wood wall, white chiavari chairs, vintage fireplace, candelabra, taper candles. 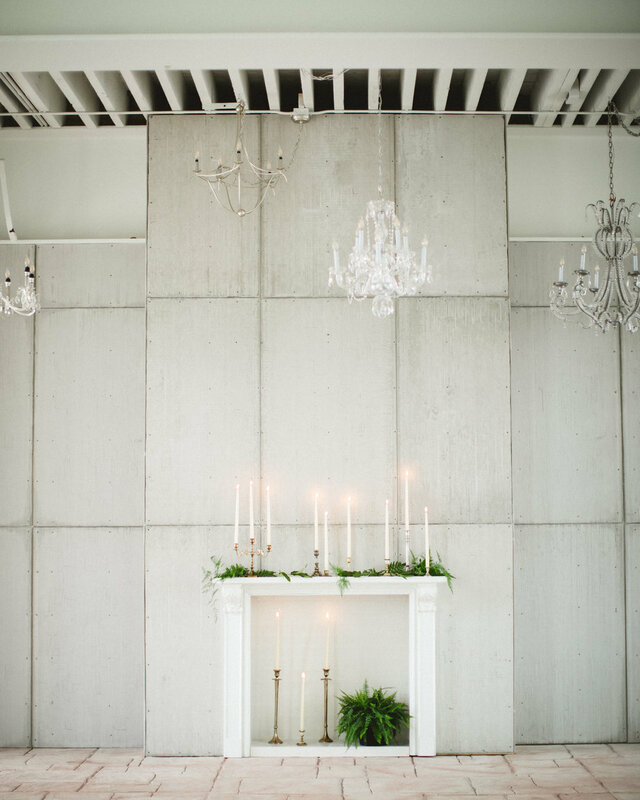 White, Green, Ivory, Brass, Grey, Concrete, Wood.